Watch NHK World channel on Hot Bird 13E satellite on Position 13.0E. 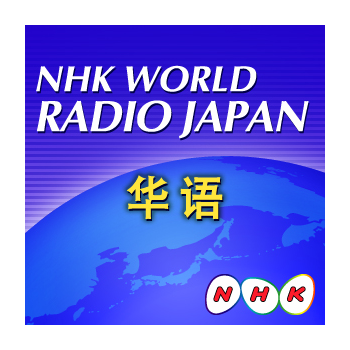 The NHK World Television Station Frequency has last time Updted on March 25, 2016 . Good article! We are linking 918kiss download apk to this particularly great post on our website. Keep up the good writing.